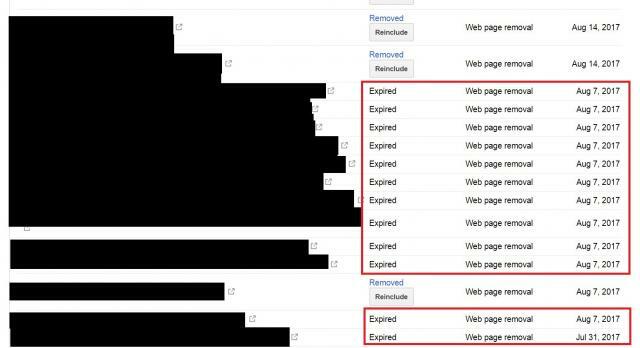 Google Search Console has a remove URL feature that lets you quickly and temporarily remove content from Google search. There is a status column in the tool to tell you if the request was completed (i.e. removed), cancelled, denied or expired. 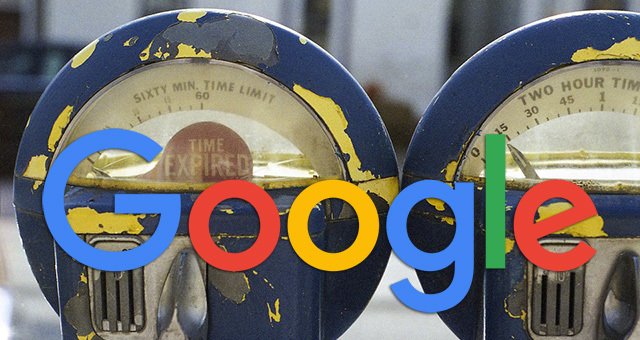 Expired is a weird one but Google's John Mueller explained what it means on Twitter. In short, expired means that the removal request is no longer needed. For example, you are already blocking the page with a noindex or some other means and there is no longer the need to remove it temporarily because it has been removed by you. That happens when the removal request is no longer needed (eg, URL refreshed / dropped naturally).